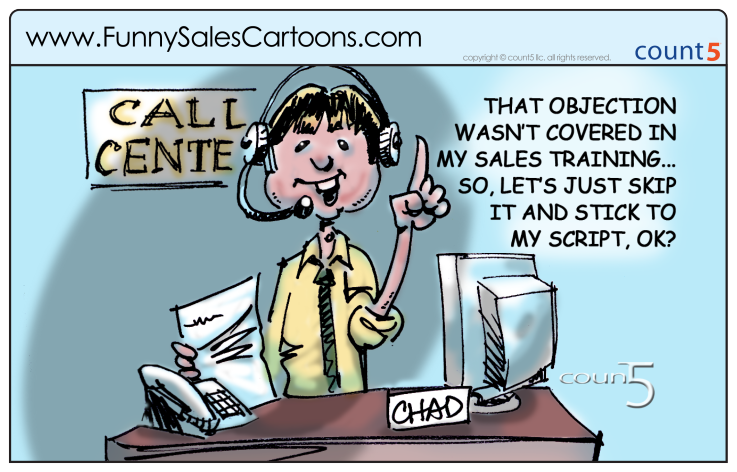 When developing sales training, I’m occasionally asked to write scripts for the sales representatives. Thankfully, I’ve been successful advocating for a better approach. My sales training classes are highly interactive and involve role plays that challenge learners to think on their feet. In other words, the goal is to develop better sales associates by instilling critical thinking skills. Customers dislike overly scripted service. This is a prominent aspect of a larger trend: the desire for authenticity. And there it is! The reason scripts don’t work in a luxury environment is that they’re fake—and one thing luxury customers don’t like is fake. In his book, To Sell is Human, Daniel Pink points out that the origin of sales scripts can be traced back to the theater. Though actors can interpret lines, it is the script that tells them what to say, and where and how to say it. When you consider the theatrical origins of scripts, you realize sales people who use them are essentially actors—they’re just not authentic. Not understand what the customer really wants—by reciting scripts salespeople will be less likely to ask questions. If they don’t ask questions they’ll be unable to diagnose customer needs. Become lazy—by simply memorizing (or in the case of call centers, reading) what they should say, sales associates have no incentive to present their brand’s value proposition in new and exciting ways. Be caught off guard—scripts can’t cover every customer scenario. If salespeople don’t develop critical thinking skills, they’ll be ill-equipped to handle unusual requests or extraordinary circumstances. Lose credibility—customers today are savvier and better informed than ever before. 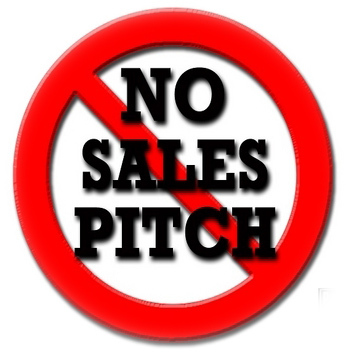 Sales associates who cannot engage in meaningful dialog with a smart customer will be perceived as clueless. Miss opportunities—salespeople who recite scripts, rather than engage in conversation, will miss cues to provide additional services or products to their customers. Scripts perform nicely in stable and predictable environments—when buyers have minimal choices and sellers have maximal information. But those circumstances, as we’ve seen, have become rarer. I can think of no better reason to develop authenticity than to lose the script and use your critical thinking skills instead. Excellent advice. Robotic script readers are a turnoff.